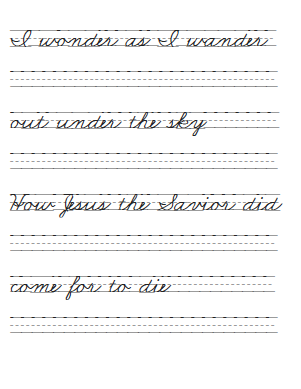 I Wonder as I Wander copywork set: primary, elementary, and cursive Zaner-Bloser style copywork. 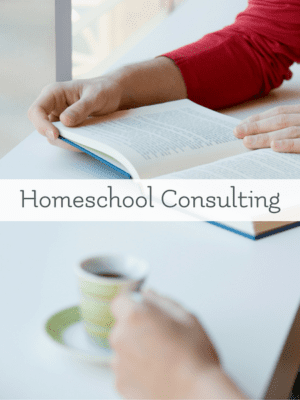 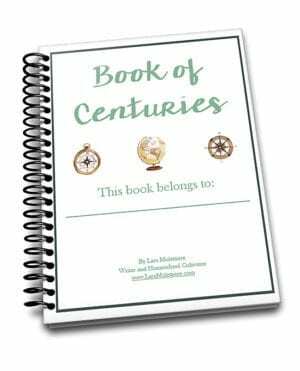 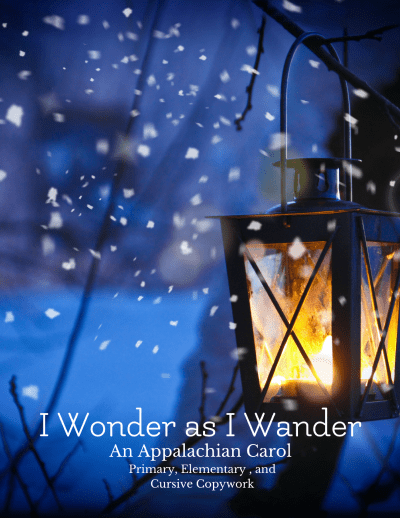 Perfect for Charlotte Mason homeschoolers and holiday studies. 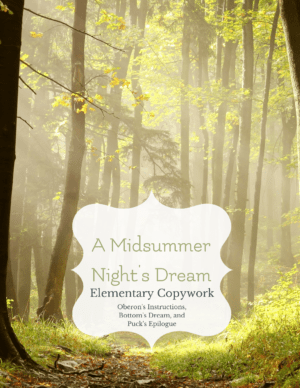 Zaner-Bloser primary, elementary, and cursive copywork set. This printable PDF download is lined for accuracy and spacing.